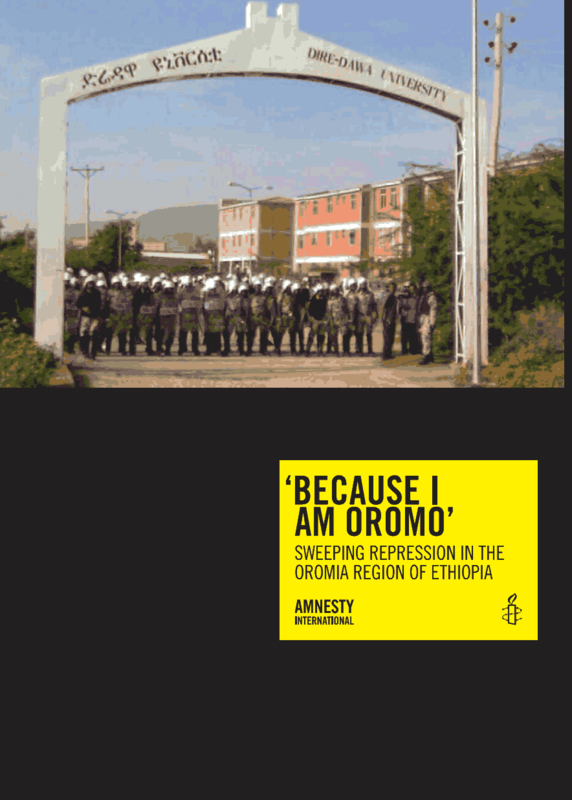 Posted by OromianEconomist in Aannolee and Calanqo, Africa, Amnesty International's Report: Because I Am Oromo, Because I am Oromo, Ethiopia's Colonizing Structure and the Development Problems of People of Oromia. 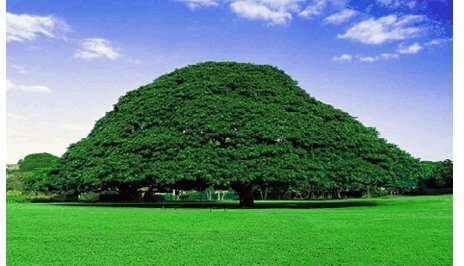 ‘Colonial laws and practices have not imposed themselves on the independent Africa; the real and biggest problem has been the unwillingness of the current African leadership to change and/ or repeal the many unjust colonial laws. 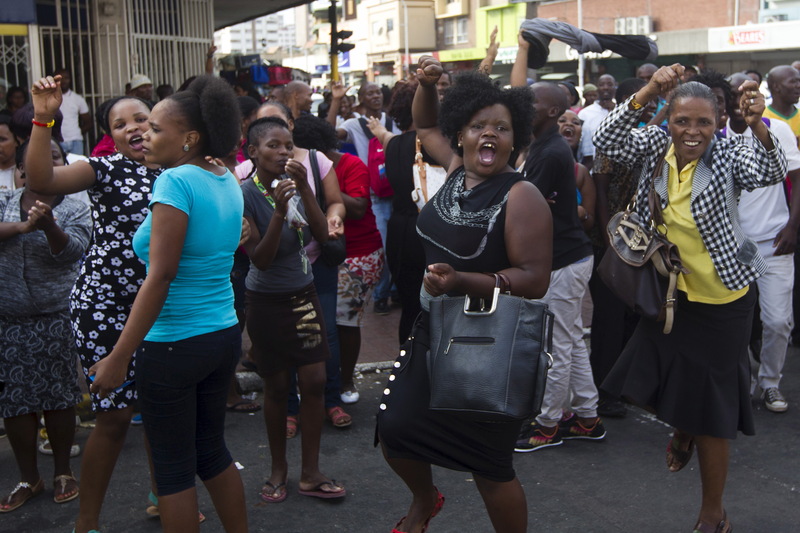 If anything, colonial laws and practices have either at worst been maintained to protect whites and the black African elite interests or at best been adapted to suit the needs of the African leadership, needs of ruling tribes or clans or nations at the expense of all others….If there is anything that Africa should learn from the latest xenophobic attacks in South Africa, it is that the continent has yet to command its independence and seriously address tribal prejudice and stereotypes. Governments continue to show little or no interest in respecting people and dealing with simmering internal social injustices. African independence has perpetually shown no empathy towards any black communities carrying a different social identification from those wielding authority. Historically, we have struggled with accommodating internal diversity.